Town & Country Window Cleaning offers the highest-quality services for your home. Our professionally-trained and friendly team will treat your home as if it were our own. You can trust that the Town & Country team will be respectful of your privacy, and careful and courteous in your space. Our team are trained at Working At Heights, fully-insured with $5 million in liability coverage, and WSIB protected. We’ve got you covered — you don’t need to worry about a thing. 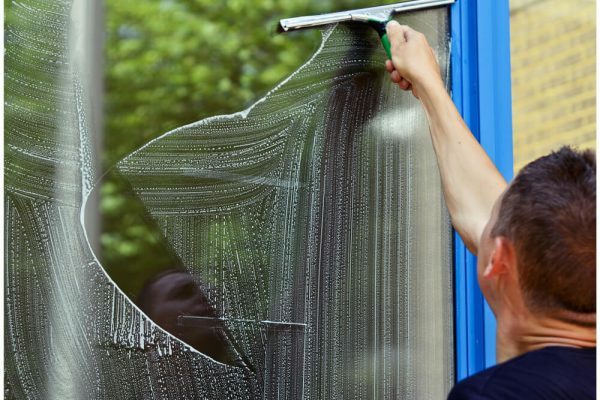 Our professionally-trained team will hand-wash your windows to ensure your home looks beautiful. 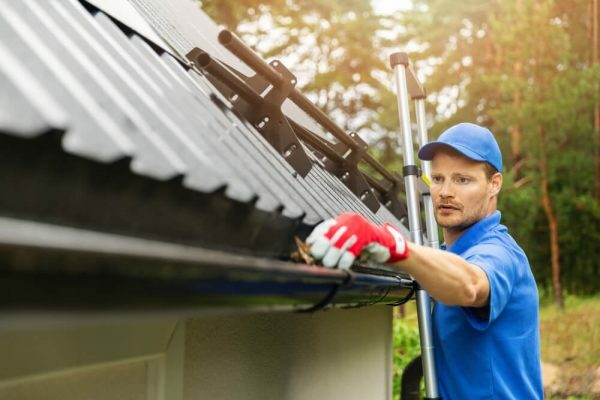 Our expert team will remove leaves and debris and thoroughly clean your gutters, downspouts, and more. Bring your siding back to life. 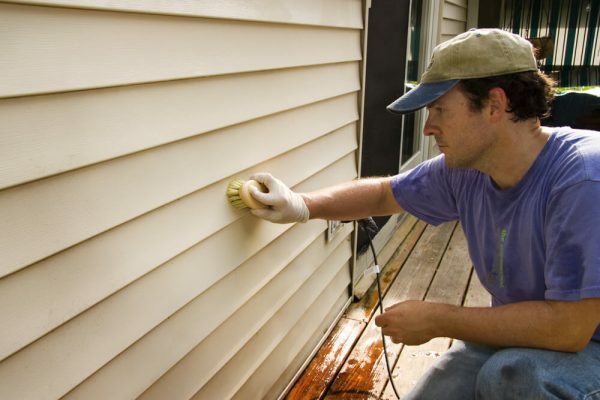 Our dedicated team will hand-wash your siding to remove dirt, grime, mould, and buildup. Nothing beats the results achieved by hand-washing and good, old-fashioned elbow grease. Our method uses less water and achieves higher-quality results when compared with power washing.